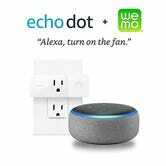 The new Echo Dot has been available for just $24 for the last few days, but now you can get it with a WeMo Mini smart plug for just $29. 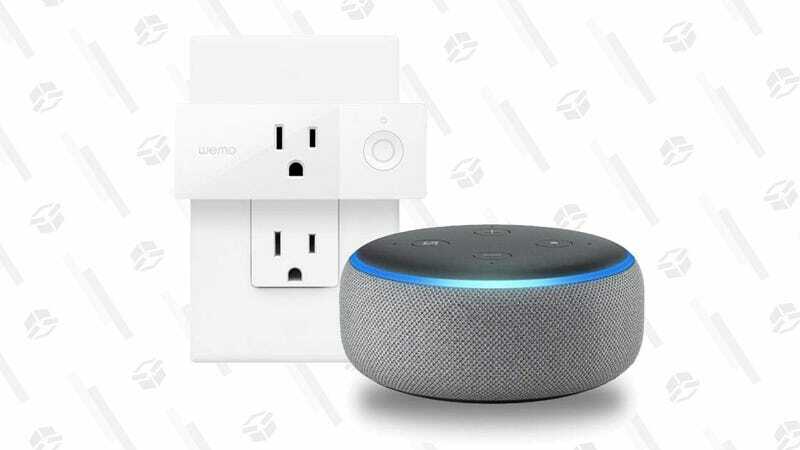 These two devices are all you need to control, say, you Christmas tree lights with nothing but your voice. Is There an Echo in Here? If Not, Now&apos;s the Time to Get One.